Entertain Family And Friends With A Great Movie Collection! very best movies always ready to enjoy! 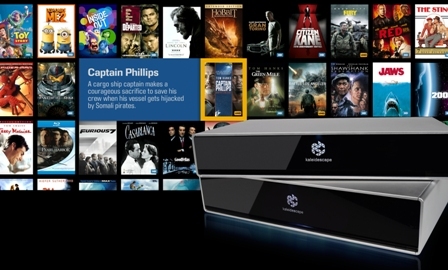 Invest in a Kaleidescape movie server from Selectsystems. 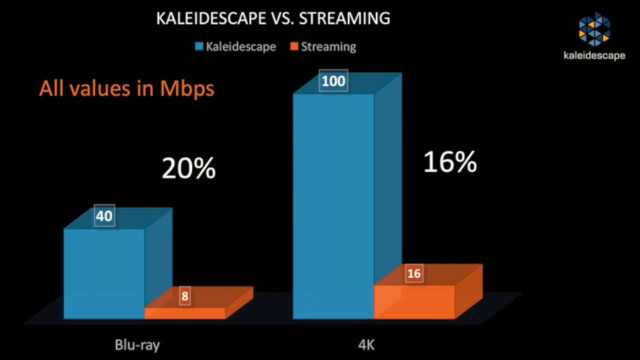 Kaleidescape servers start at $3,295.00 with 6Tb of storage. and set up your store account. 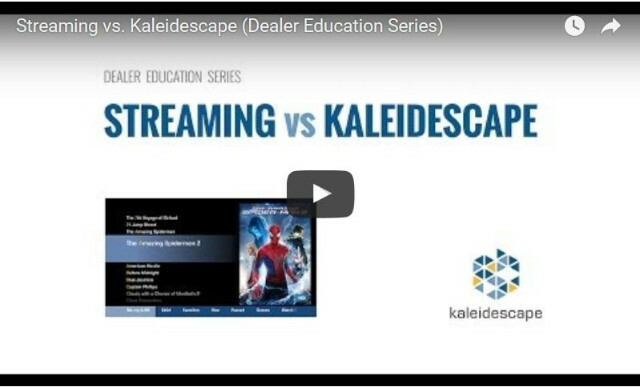 Kaleidescape has already curated for you. provided by movie streaming services. Disney collection on sale offering very special savings. It's a great time to start your own private movie collection. take advantage of the June Disney special. INSTEAD OF A MOVIE STEAMING SERVICE? 1. You can't build a collection of your favorites with streaming. 2. 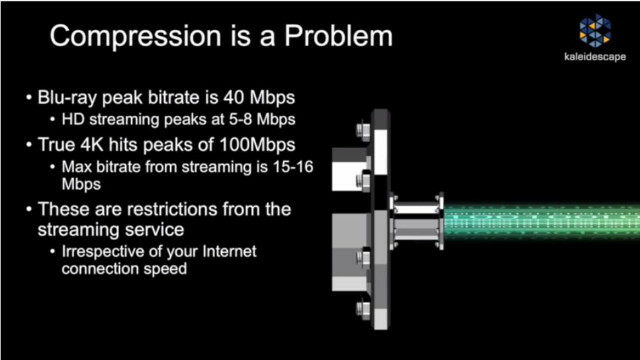 Streaming can't deliver the quality of the original movie. You'll be the expert on the block! It's not close at all. 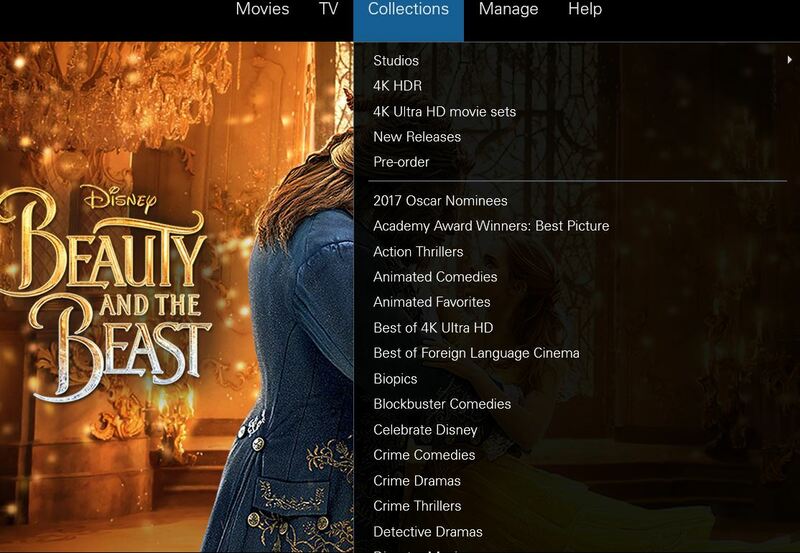 with the full quality of Blu-ray and 4K movie playback! Act now to take advantage of the June Disney sale!